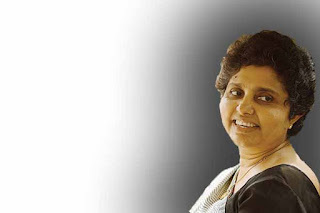 Sri Lanka President Mahinda Rajapaksa has signed the removal notice of the Chief Justice Dr. Shirani Bandaranayake,from her post and the removal letter was hand delivered to her official residence this morning,the Presidential Spokesman Mohan Samaranayake said. Parliament on January 11, 20013 passed an impeachment motion against the Chief Justice with a two thirds majority. Four names of judges are under consideration for the post of Chief Justice. Supreme Court judges, Shiranee Tilakawardane and Sathya Hettige were among them. However, the former Attorney General Mohan Peiris is not under consideration despite specualtions,Media reports said.